We've written a fair few articles on pet insurance recently, so we thought it would be helpful to create a list and put all our pet insurance articles in one place. The five cheapest and most expensive dog breeds to insure: Where does your dog rank? Trending Puppies Report: Which breed is the most poular in the UK? In these pet insurance review articles, we've looked in-depth at the policies provided by various pet insurance companies. 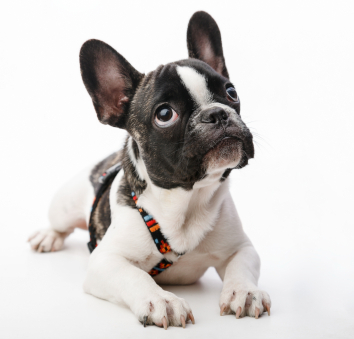 Don't forget you can check out our unique pet insurance policies here.